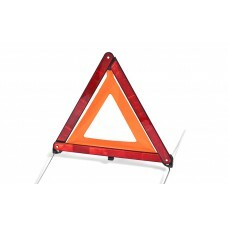 A certified warning triangle must be contained in each car as part of the compulsory outfit of road vehicles. 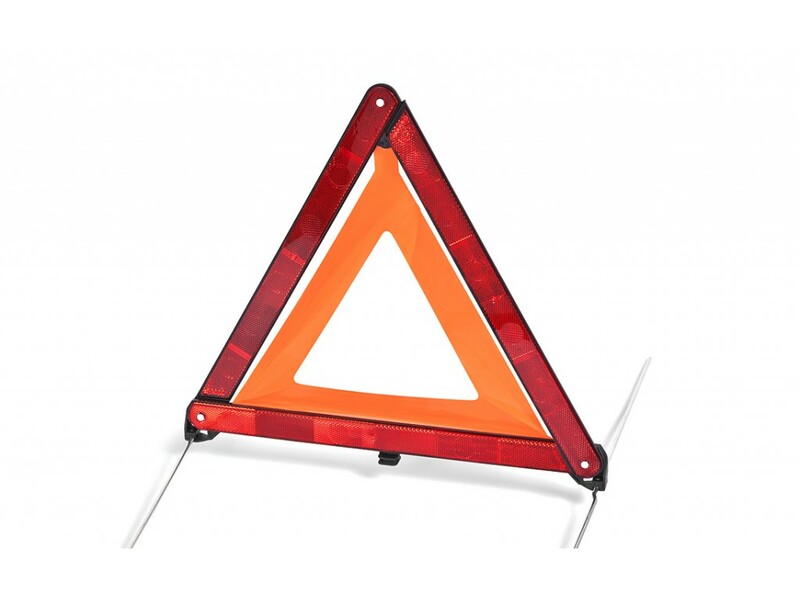 To allow convenient storage in the luggage compartment, the triangle is supplied in a firm plastic case which protects the triangle and, at the same time, keeps it in perfect condition in case of need. The elaborated ŠKODA Original Accessories construction improves the triangle's turnover resistance due to the air stream from passing cars. 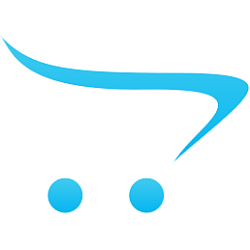 Certification under the applicable European legislation is a matter of course. Brand : Skoda Auto Theme : Car first-aid box Item: 3T0093108 The contents of the car first-aid box c.. 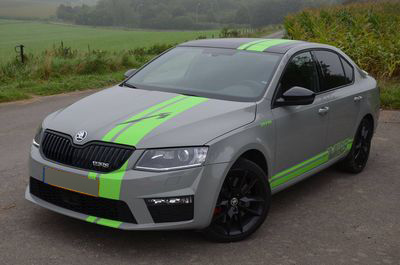 Condition : 100% Brand NewBrand : SkodaTheme : SKODA Sunglasses green-blackItem: 000087900ABFBDSungl..